The metal detector was first invented by Dr. Gerhard Fisher, a German immigrant, during the late 1920’s and early 30’s. Dr. Fisher had invented and patented a working aircraft radio direction finder, which even Albert Einstein found intriguing. An adverse property of the patented aircraft direction finder was that it sometimes went awry when a large metallic object or other conductive material occurred in the vicinity of the equipment as it was used. By studying those individual cases, Gerhard Fisher learned that these metallic objects were disrupting the electric field between the transmitter and receiver of his devices. To cut the long story short, he then went on to develop and invent his first metal detector, the Metallascope, in 1931. He and his four employees began manufacturing the Metallascope, which consisted of two large flat wooden boxes with copper wire coils inside, and circuitry which included 5 vacuum tubes and other electronic components. 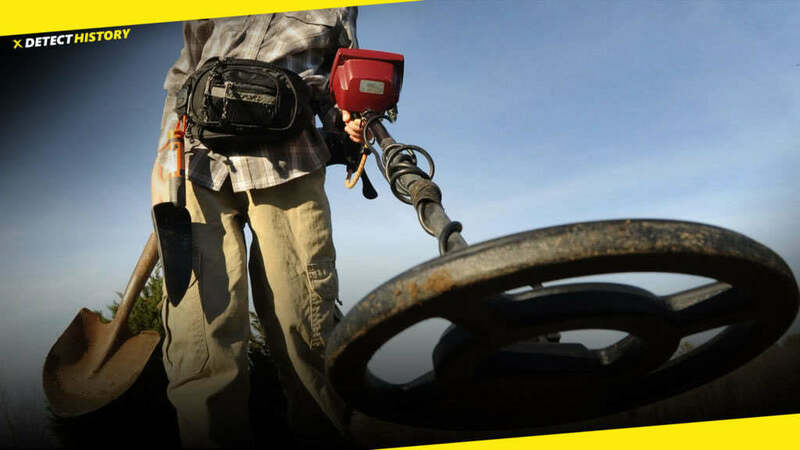 From these humble beginnings in Gerhard Fisher’s garage in Palo Alto, California, the modern metal detector in all its variety and significance was born. Fisher laboratories continue to produce electronic metal detectors to this day. Fisher Labs was recently purchased by First Texas Holdings Corporation, manufacturers of Bounty Hunter and Teknetics metal detectors.